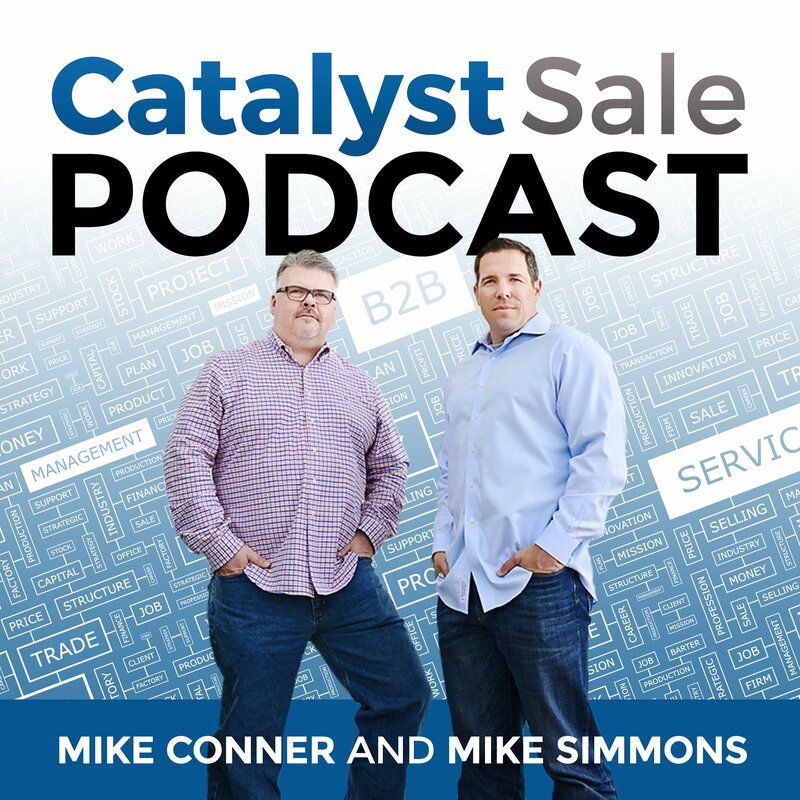 Episode 53 - Does Your Process Get in the Way of Progress? We could not have executed on this endeavor as well as we have, without Jody MaBerry's partnership. Jody has provided technical guidance, professional guidance, and has helped us improve our capabilities throughout the journey. 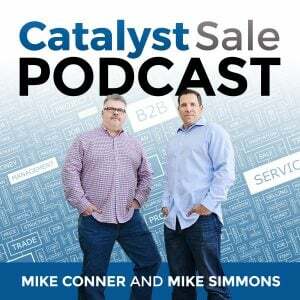 This week on the Catalyst Sale Podcast we discuss why we started the podcast, what we have learned along the way, and what's to come. Consistency is critical - it helps build set expectations, build trust, and has helped us continue on on a positive growth curve. Be yourself, don't try to be someone or something else.